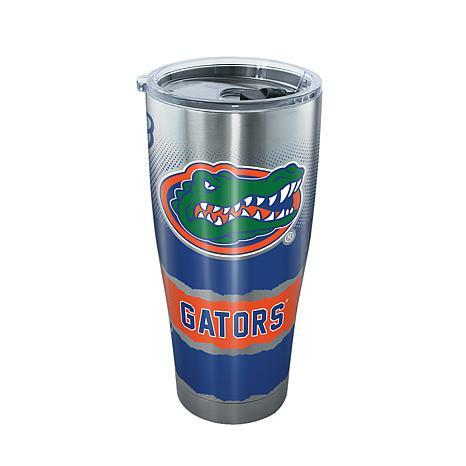 On game day--or any day!--support your team with this Knockout stainless steel tumbler emblazoned with your favorite team's logo and colors. 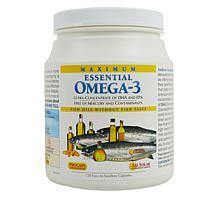 It's splash-proof and shatter-proof with an easy-close lid. Keeps beverages ice cold up to 24 hours or up to 8 hours piping hot. Comes with a standard lid and a lifetime guarantee. Go, team!